Well, it had to happen eventually. 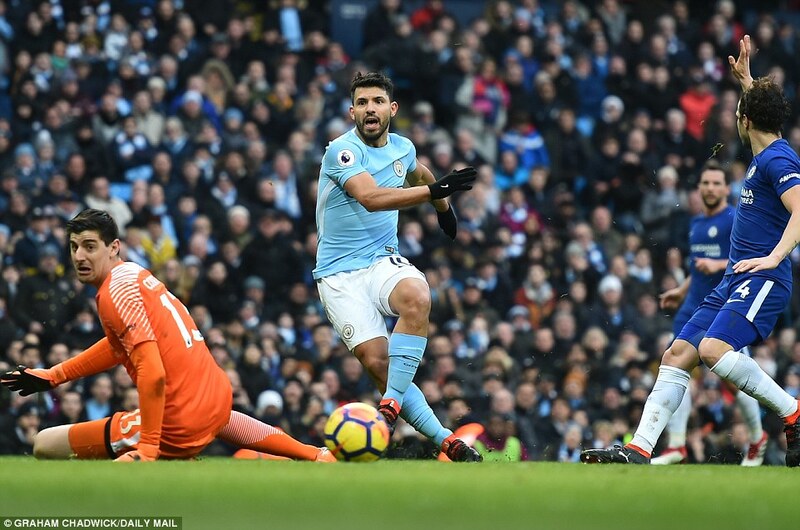 Manchester City involved in a game that was not entirely scintillating, and which did not have observers leafing through dictionaries for litanies of casual superlatives. They still won, though, and they are 18 points clear, so not much else changed. Plus, it wasn’t really their fault. Chelsea came with so little ambition this deteriorated into little more than a training exercise played at similar place. One Arsenal fan brought a duvet to keep out the cold when City travelled south last Thursday, and goalkeeper Ederson could have done the same on Sunday. Indeed, had he then strung up a hammock between the posts and bedded down for the evening, it really wouldn’t have mattered. 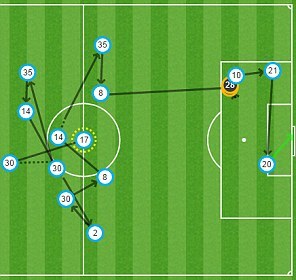 Victor Moses had Chelsea’s one shot and it wasn’t even on target. 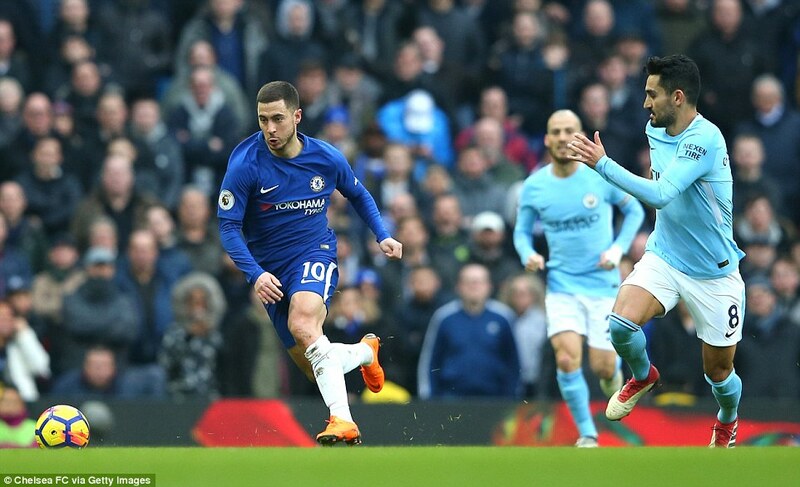 Eden Hazard was the lone front man, a false nine, yet the service to him was so poor he was forced to come deeper and deeper, becoming a false ten, and on occasions a false eight or 11, too. So the best team won. It could be said the only team won – the only team interested in winning, anyway. 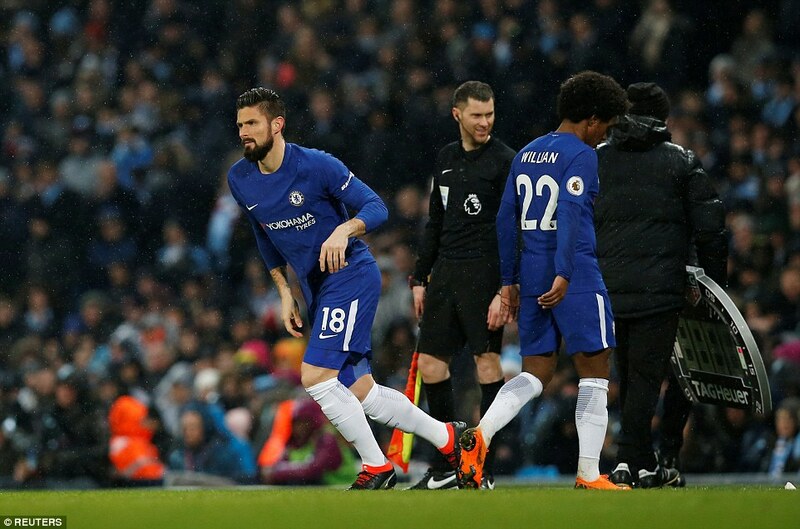 They scored 35 seconds into the second-half and it took Antonio Conte until the 78th minute to bring a striker on, in Olivier Giroud. That says everything. 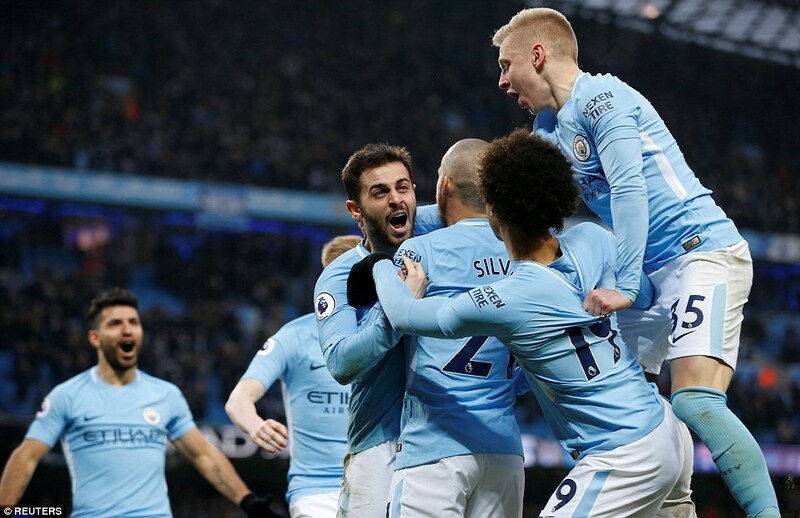 Man City: Ederson, Walker, Otamendi, Laporte, Zinchenko (Danilo 87), De Bruyne, Gundogan, David Silva (Foden 90+3), Bernardo Silva, Aguero (Jesus 84), Sane. Subs not used: Bravo, Kompany, Stones, Toure. Chelsea: Courtois, Azpilicueta, Christensen, Rudiger, Moses, Fabregas, Drinkwater, Alonso, Willian (Giroud 78), Hazard (Morata 90), Pedro (Emerson 81). Subs not used: Chalobah, Caballero, Zappacosta, Cahill. It was a scrappy goal. 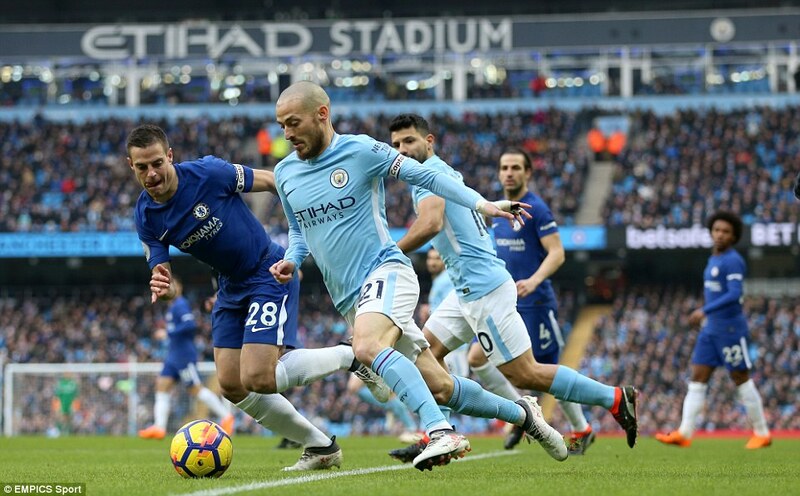 Andreas Christensen lost the ball and Sergio Aguero played David Silva in on the left. 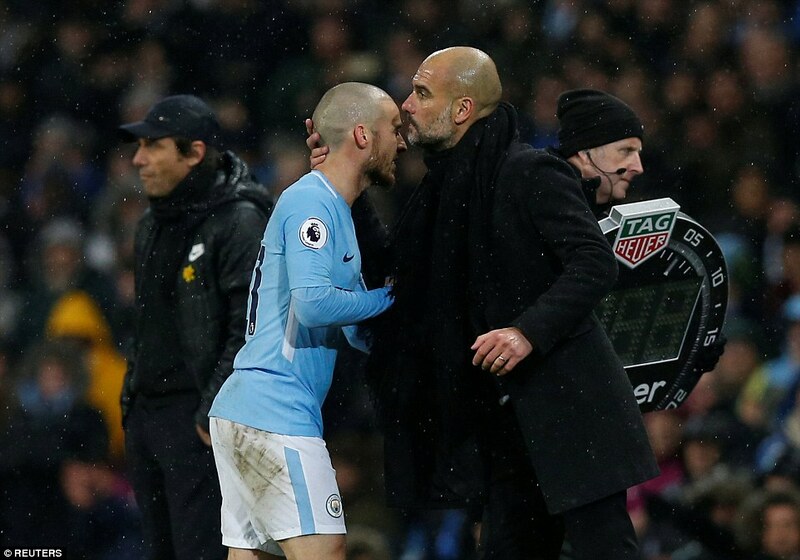 His cross was not cut out in the middle, but was met by Bernardo Silva at the far post. 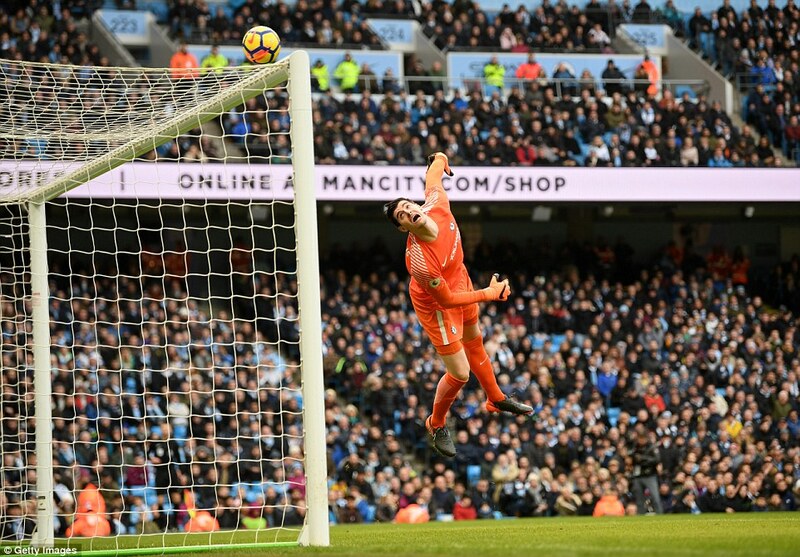 He did not strike is cleanly, but goalkeeper Thibaut Courtois had lost his footing changing direction and the ball skipped over his head as he struggled to recover. 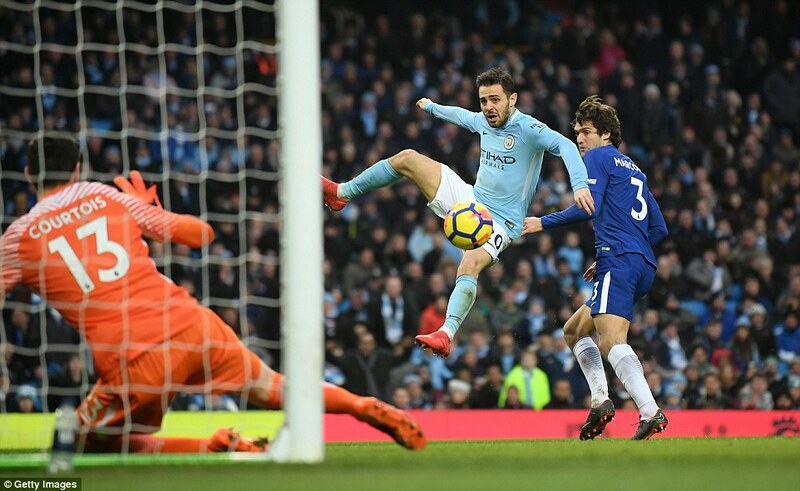 City ahead, David Silva almost made it two after 56 minutes with a shot that Courtois saved at his near post, but such was the paucity of Chelsea’s objective – and let’s hope this was not as dry run for their game plan at Barcelona later this month – that a second was not needed. 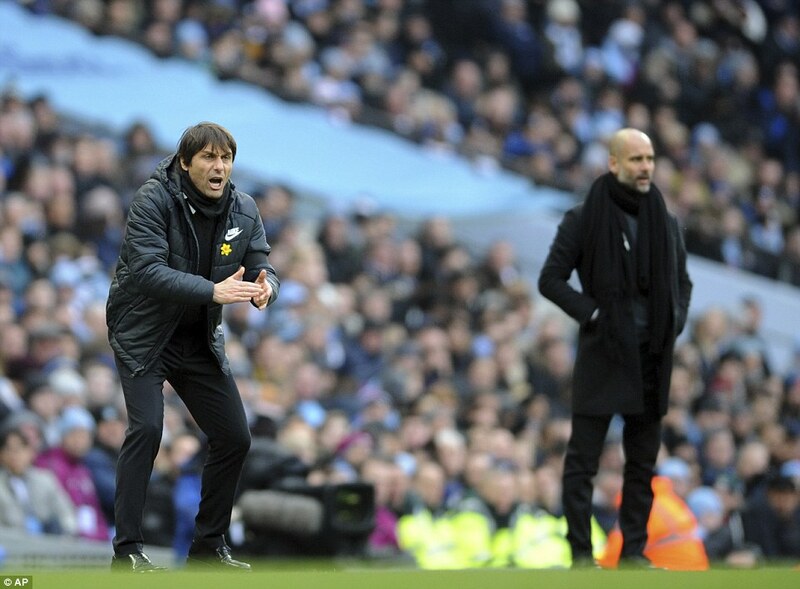 The mystery is why Conte felt the need to play this way given the talent at his disposal. He may talk up the spending power and squad accumulation at City, but any team that includes Hazard, Pedro, Cesc Fabregas and Willian does not have to set up like this. Bristol City thought bigger in their two EFL Cup semi-finals. 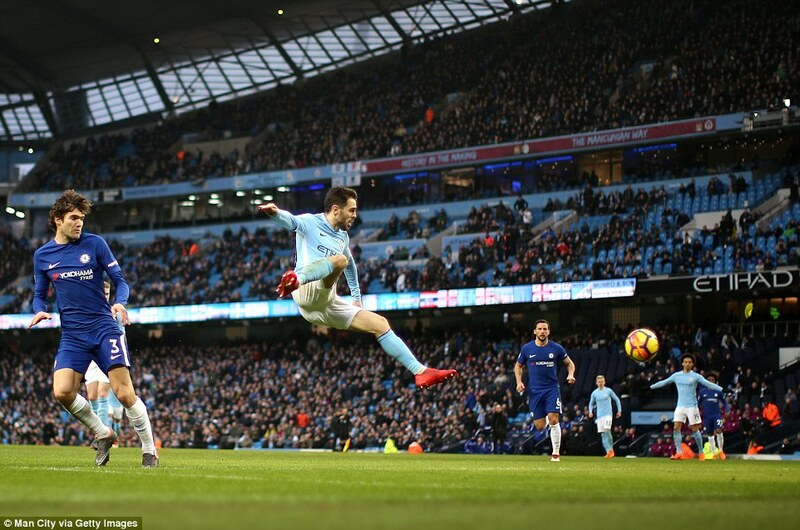 True, Chelsea have the best aggregate against City of any Premier League team that has played them over two games this season – just a two-goal deficit – but they have taken zero points from those matches, so is that really such a boast? It was obvious what Antonio Conte was attempting; even so, it was unfortunate to see last season’s title winners reduced to playing the champions elect, not as equals, but much in the way Andorra might approach a match against Germany with ten, often 11, behind the ball and the odd hopeful punt upfield the only semblance of a counter attack. 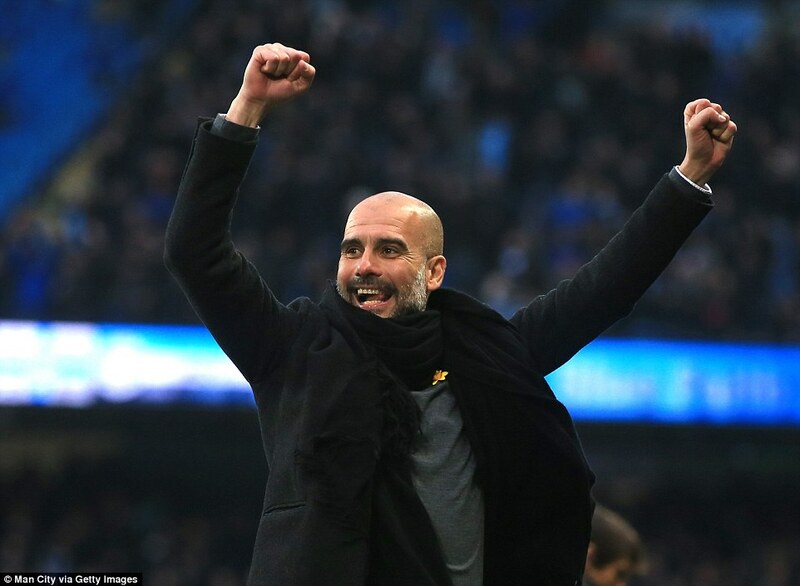 Of course, few teams get to half-time against City with the scores tied, let alone no goals conceded, and pragmatists will argue the end justifies the means. Yet this is Chelsea, not Stoke, and many of Conte’s players will have hoped he saw them as capable of more than this. It wasn’t just parking the bus. It was locking up the depot and sticking the keys down the drain. Still, it limited City to just two chances in the opening 45 minutes, and there are few opponents that can claim that this season. In the 20th minute, Leroy Sane attempted the sort of run that undid Arsenal for the first goal last Thursday and almost broke through again. 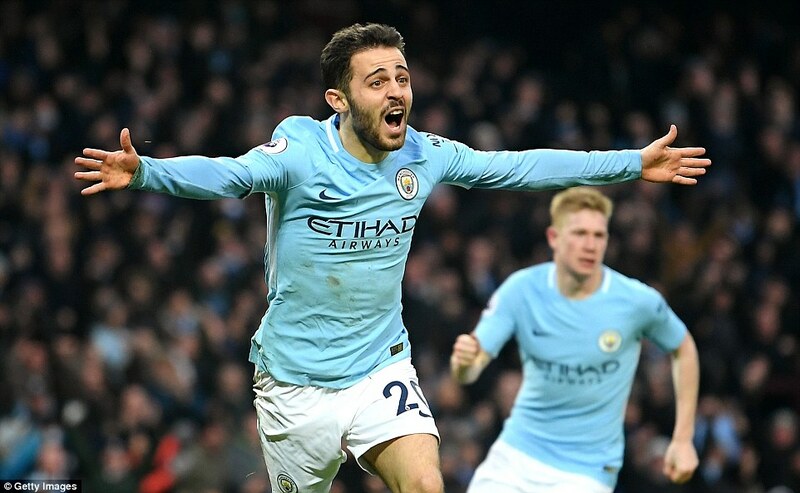 He burst into the area, found Sergio Aguero who laid the ball off to Bernardo Silva near the edge of the area. He, too, attempted to replicate that Arsenal move, but his shot wasn’t on target and flew over the bar. 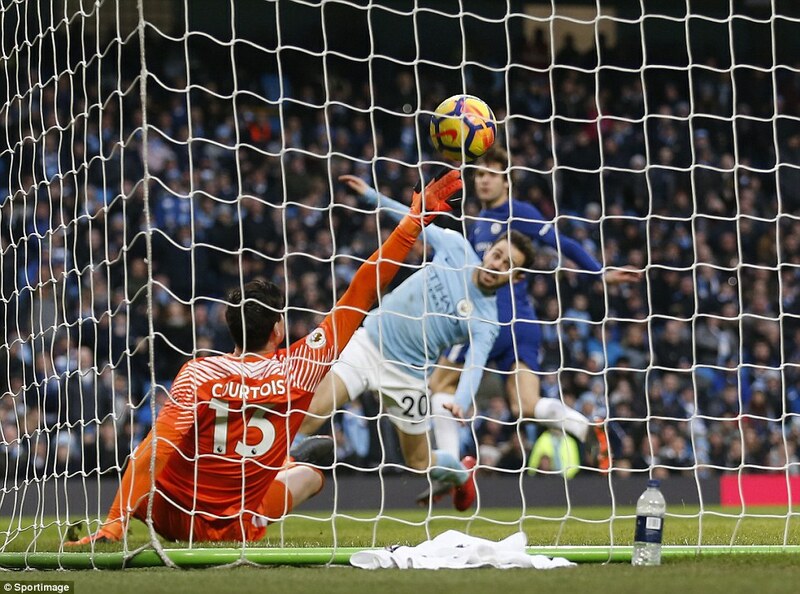 Then, seven minutes later, Sane again, plucking a Kevin De Bruyne free-kick out of the air before making space to turn and shoot, the ball eluding Thibaut Courtois in goal, but striking Cesar Azpilicueta on the line. It was the best chance of the half from either side. There was nothing from Chelsea. 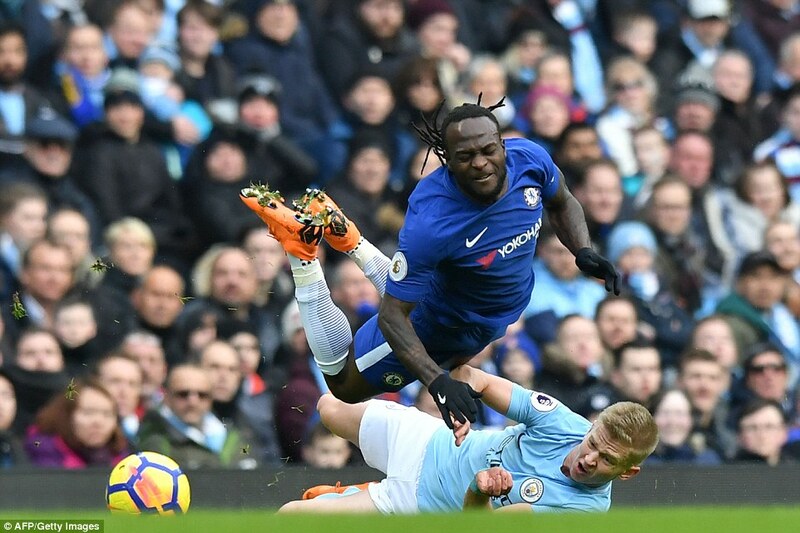 Indeed all that could have changed the balance of power was if Michael Oliver had shown a straight red card to Oleksandr Zinchenko for a brutal challenge on Victor Moses. 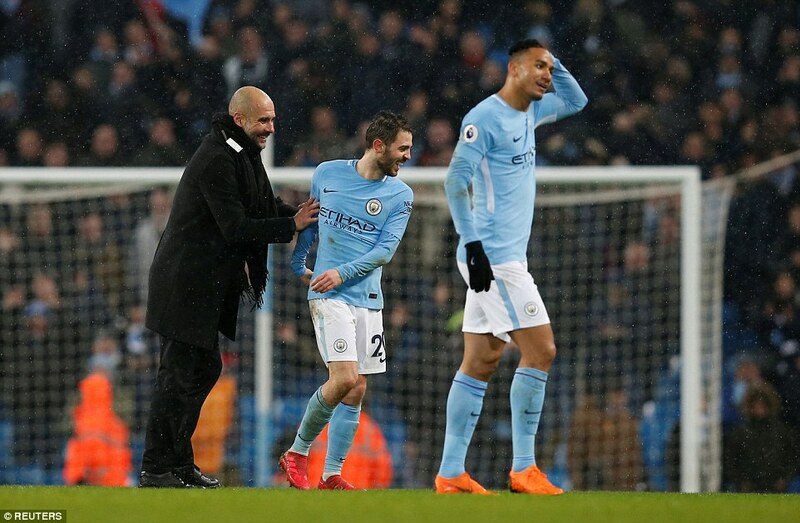 It wasn’t very different from the one that got Fabian Delph sent off against Wigan in the FA Cup, but Oliver took the lenient view, showing only a yellow card despite Conte’s protests.